David has been a member of the firm since 1992. He provides a wide array of tax, accounting, attestation and consulting services for his clients. He works with clients in the construction, distribution, retail, service, and manufacturing industries. He advises business owners regarding accounting and tax considerations involved in startup, acquisition and sale of businesses as well as assisting them with every day business issues. David also works with high net worth individuals and families and assists them with monthly bookkeeping as well as tax compliance and planning issues. 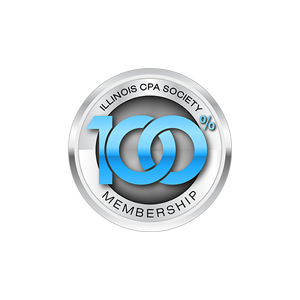 David is a member of the American Institute of Certified Public Accountants, the Illinois CPA Society and the Lake County Contractors Association. He is a Rotarian in the Rotary Club of Lake Forest and Lake Bluff where he currently serves on the Board of Directors. David earned a Bachelor’s degree in Accounting and Business Administration from Carthage College. David is an avid fan of both professional and amateur sports. He enjoys hunting, fishing and golf. He lives in Gurnee with his wife and has two children.